At an apparently respectable dinner party, a vicar is the first to die. Thirteen guests arrived at dinner at the actor's house. It was to be a particularly unlucky evening for the mild-mannered Reverend Stephen Babbington, who choked on his cocktail, went into convulsions and died. 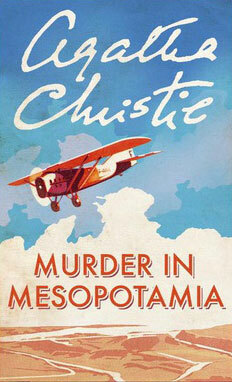 But when his martini glass was sent for chemical analysis, there was no trace of poison - just as Poirot had predicted. Even more troubling for the great detective, there was absolutely no motive. 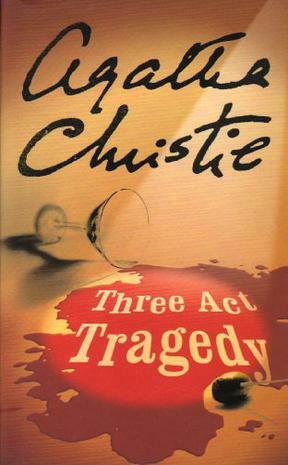 Three Act Tragedy is an interesting and refreshingly different Christie novel. 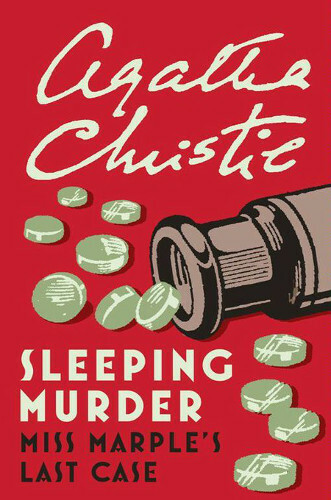 Poirot himself only appears as a minor character until the end and much of the legwork is done by a team of enthusiastic amateurs who were witnesses to the first crime. 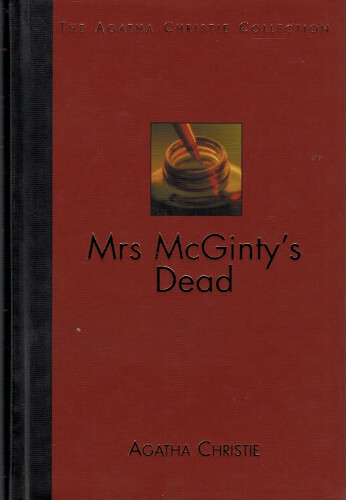 The act structure seems a little out of place in a novel and somewhat forced perhaps to fit the title, the first two acts being mostly taken up with the setting up of the plot. The final act is almost the entire second half of the novel, and it is here that I found the story picking up. 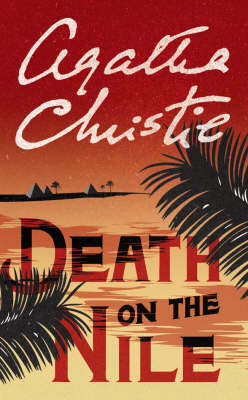 The cast of characters is nicely varied, and the setting more loose than many of Christie's mysteries, with the investigators travelling to meet each of the well rounded but equally implausible suspects. I did get a slight inkling of who the perpetrator might be but was by no means certain once the time came for the big reveal. My one complaint would be that the killer's motive jars rather with some of their other activity in the novel, making it seem slightly less plausible. 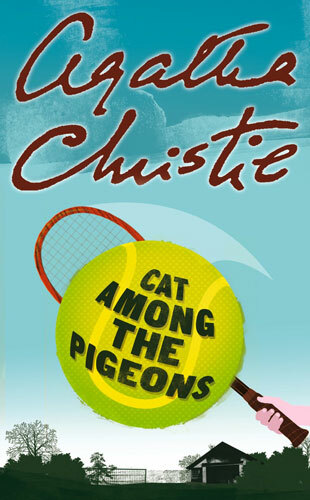 Overall I enjoyed this book, which was presented with a much less formal style than some others, possibly due to the new choice of protagonist being somewhat different to Poirot's usual companions (I have since read that he has actually appeared in a number of other Christie stories without Poirot). 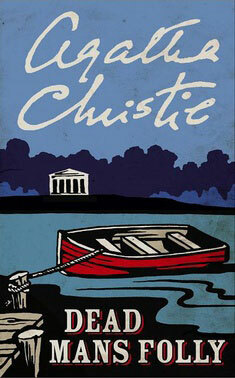 Christie also manages to weave in a quite plausible love story to keep the characters distinct and alive.